Also available is Shadow of the Tomb raider for the same price and Assassins Creed: Origins for $9.90. Today at Docklands. 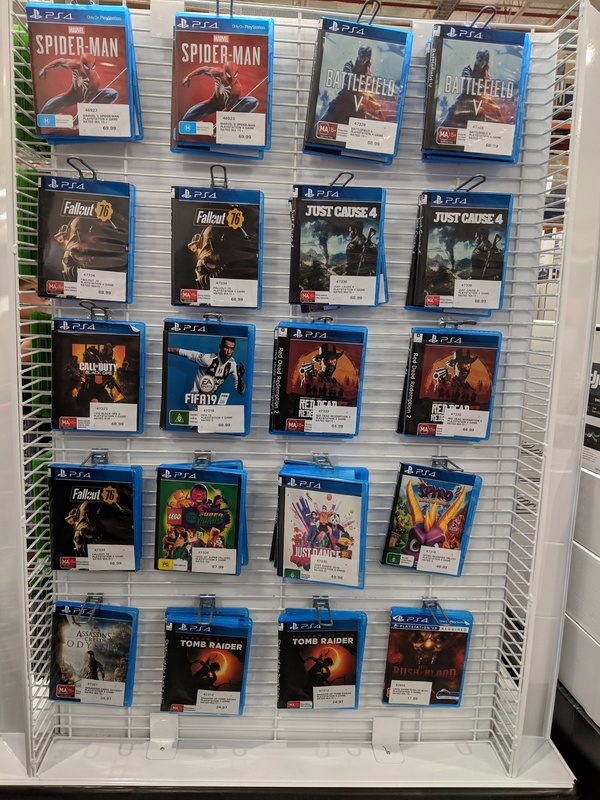 is Moorabbin have Shadow of the Tomb raider too? It's sold out at Moorabin, their system said they had 4 but I bought it and had to get a refund. Is Costco a Ozbargainers paradise? Do stores price match costco ? Or do they generally refuse, because costco essentially require a purchase of membership plus cost of item, so cost of item is actually more than listed price. loved the previous forza horizon series. didnt feel this one much. maybe because its just more of the same. also the tight european roads arent as fun as the open roads of previous games. The problem is 3 was so damn awesome. I don't see how they can top it. yup. racing on an 8 lane wide highway with several other (bots or online) team mates and then jumping over a whole bunch of sandunes, sorry english country side, you cant top that. also toyota blaming video games for their declining car sales and not putting cars in forza. boo. Will this play on PC? I don't have an Xbox One. the only way to get this on windows 10 is via the "microsoft store" app, which is a painful experience. We have Horizon 3 which my 9 year old daughter has recently gotten into as she loves driving around. Wondering if it is worth the upgrade to this one? Heading into Costco today so will see if in stock. Note I have hardly played Horizon 3, it came as a download when we bought my son his Xbox One S.
Get $1 trial membership for Game Pass, download, install and play FH 4 using Game Pass and see if she likes it. Then buy it if she does. Thanks for the suggestion, might give that a go particularly as docklands Costco didn't appear to have any stock. Ethandong on 20/01/2019 - 16:22 Comment score below threshold (-4). Dealpool on 20/01/2019 - 18:05 Comment score below threshold (0). Ethandong on 20/01/2019 - 18:15 Comment score below threshold (-3). Sadly Costco Epping didn't have it. I'll try docklands tomorrow to try to pick it up there. Nil stock for Forza Horizon 4. 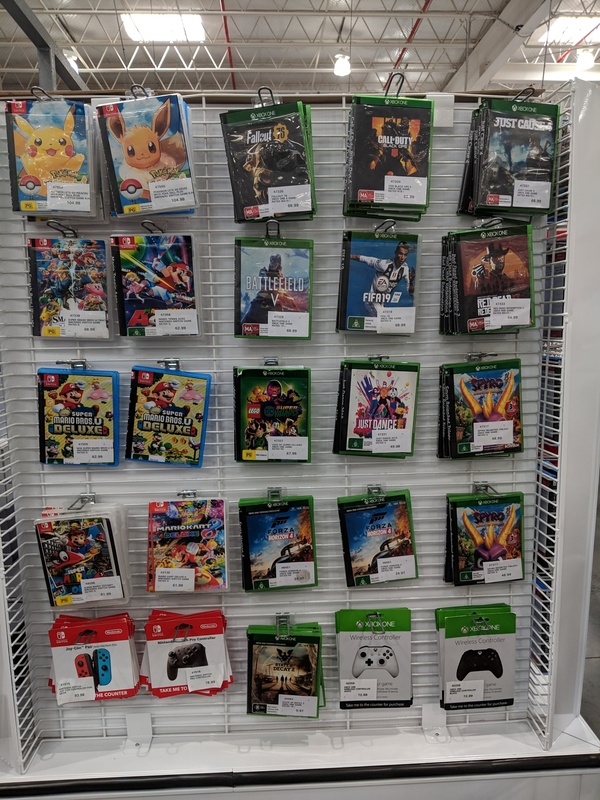 What does it trade for at ebgames?